FNUPress ReleasesLatest NewsNursing Scholarship Opportunity! 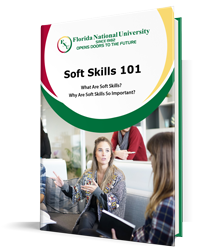 Pursing a career in Nursing isn’t easy. But maybe this can help. 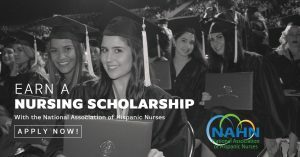 The National Association of Hispanic Nurses have just announced their annual scholarship. Click on the link below and apply!